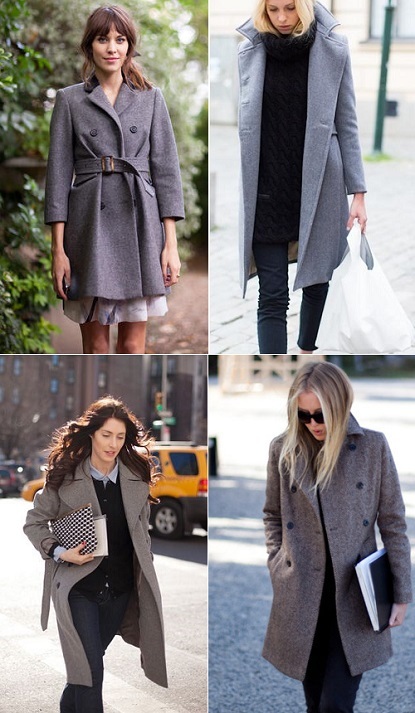 exPress-o: Autumn Grey Coat: Thumbs up or down? Would you wear a grey wool jacket or a coat this autumn? According to Red Magazine the new "it" is all things simple and monochrome. 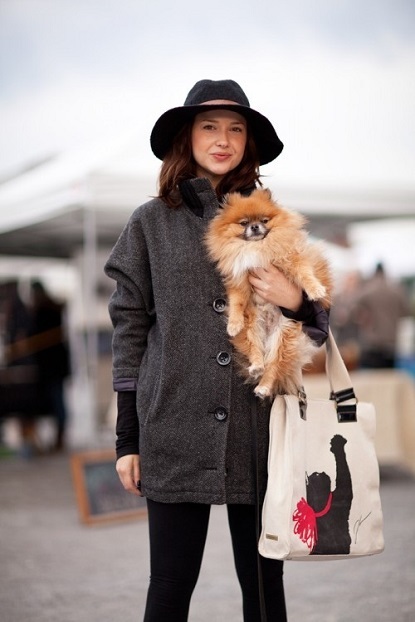 Grey seems to be incredibly popular this season especially when it comes to wool coats. To me it looks oh-so French and whenever I think of grey cozy wear, I picture minimalistic style of jeans, boots, tees, maybe a dash of eyeliner, understated rosy cheeks and of course a touch of daring lipstick to finish the look off. Thoughts? 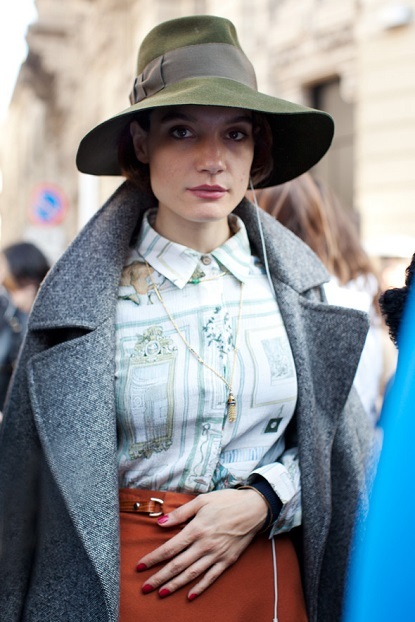 P.S: Plus, how to wear layers like a true French mademoiselle. P.P.S: To oversize or not to oversize? Up! I've been hunting for one too. My perfect fit for me would be something similar to photo No. 6. The belt adds a great deal of style to it. Anonymous, so true! That jacket/belt combo is spot on and looks so cozy, doesn't it? So with you on that, Jana! Big thumbs up!! I found a nice grey one at Zara over the weekend. Now I have to go back and get it. I'm like you, I'd wear it with jeans, boots, a striped tee and maybe a red lip! Yes, love this! Grey is one of my favorite colors!